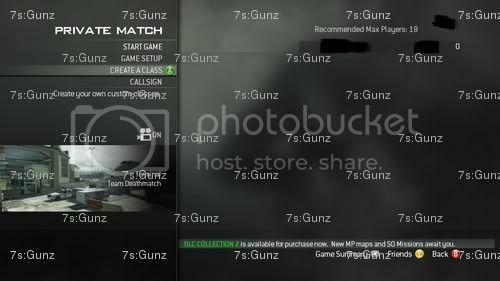 Discussion in 'Call of Duty: MW3 Modding' started by Gunz, Jun 20, 2012 with 136 replies and 10,892 views. I don't want to get in as much trouble as I and some friends have in the past so I'll pop a new image and maybe a video in the thread over time. The map will be available for free to all players some time between now and August. UPDATE: After further research terminal is not the only classic map returning. I have confirmation on two others and there very well may be more. 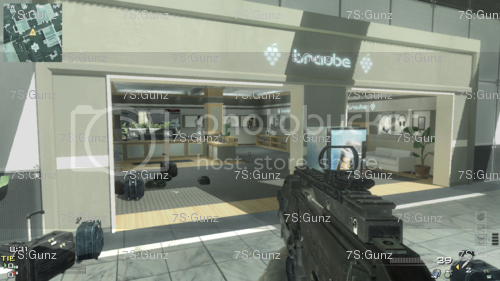 Xbox 360 MW3 - TERMINAL Gameplay ! 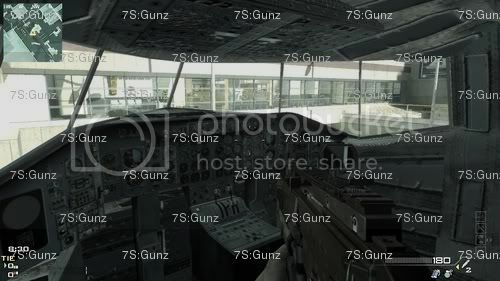 All MW3 Terminal Confirmed - By The Game MW3! 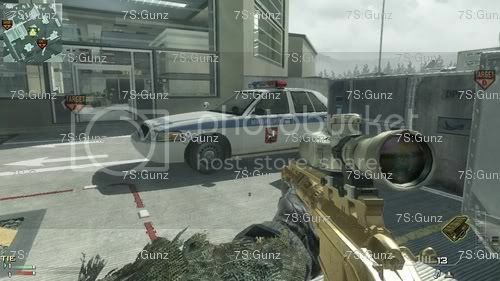 All Hidden Images In COD ELITE. 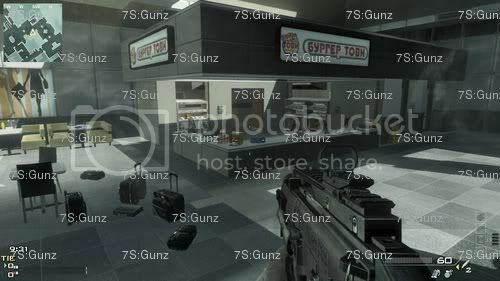 Its actually almost identical to MW2 aside from some slight changes. Just curious, but how did you get it? 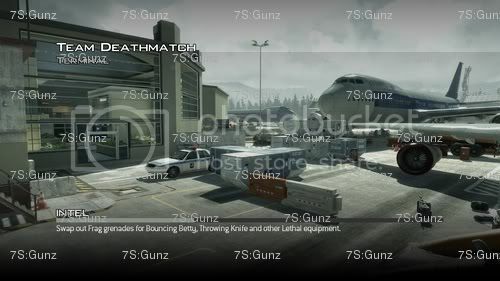 You think they would of done more to a map that was this highly anticipated. 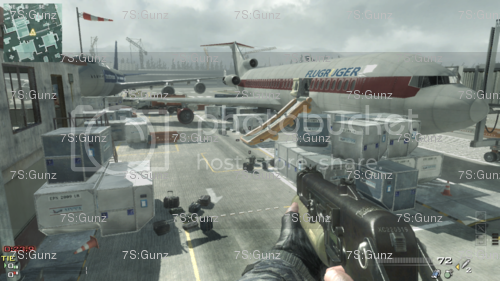 I would think copying the map straight from mw2 would generate hate. Well I would't call it a direct copy from what I've seen they simply cleaned up the map and added minor details to make it look nicer. Its like the old saying if something works don't fix it. Looks so sick! I can't wait for this to be released!